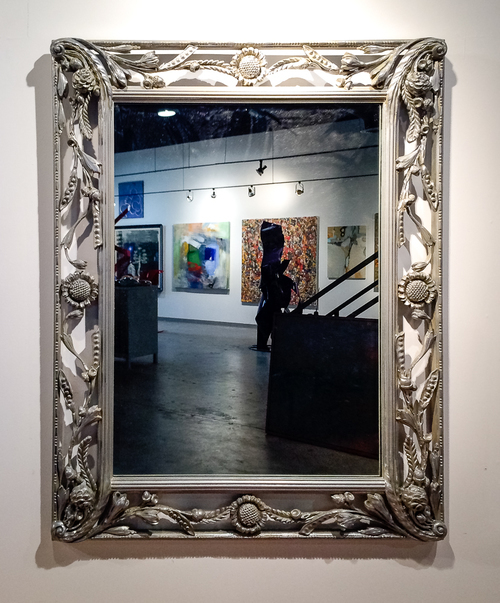 Art Dallas produces handcrafted Antique Mirror that captures the feel of real antiques. 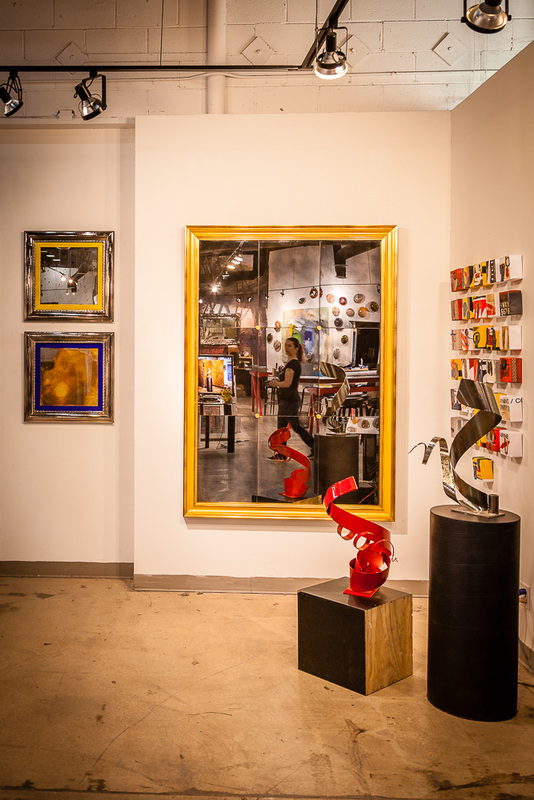 In addition to artwork, Art Dallas provides full service custom mirror solutions. Art Dallas mirrors are framed to cater to the exact size specified for your project. They are fully customizable with frame moulding that can match your artwork solution sand decor. 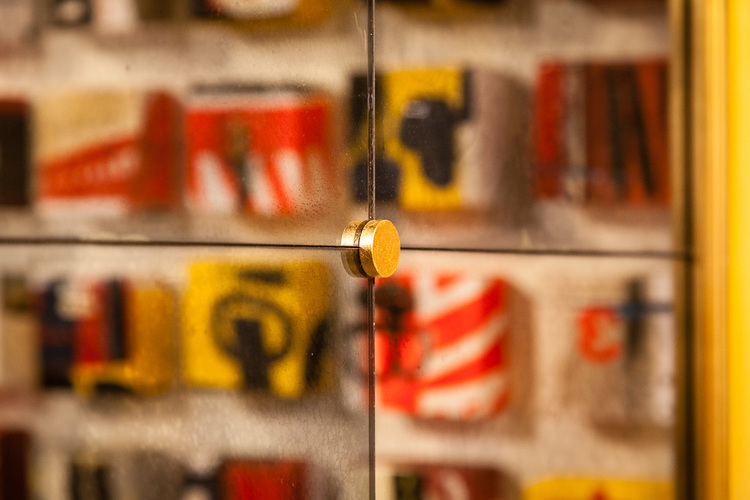 In addition, Art Dallas offers mirrors with beveled or non-beveled options. With our relationships with frame manufacturers as well as our ability to create specific solutions to projects, the options are limitless. If you have previewed a moulding that works with your project, let us know the frame number and, chances are, we already have a longstanding relationship with that manufacturer or can match the frame. 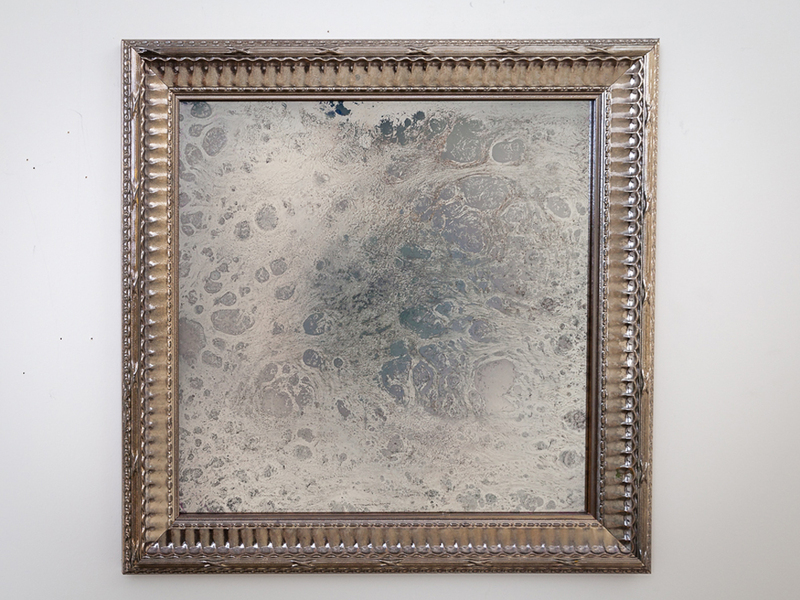 As the popularity of Antique Mirror grew, Art Dallas realized the market was being poorly served by an automated process from overseas - so we recovered a time proven orgo chem process that produces custom hand crafted mirrors indistinguishable from vintage in appearance and priced less than inferior automated versions. It offers a range of applications from framed wall mirrors, walls, backslashes, furniture inserts - it's limited only by your design imagination. Art Dallas Antique Mirror is made in-house in Dallas, Texas. Hand milled from raw red oak timber for superior grain. Furniture grade hand finish. Deeply etched glass. Custom Antique Mirroring for a rich deep look. This item is made to order with a 12-16 week delivery time.